Who says prison food needs to be boring? 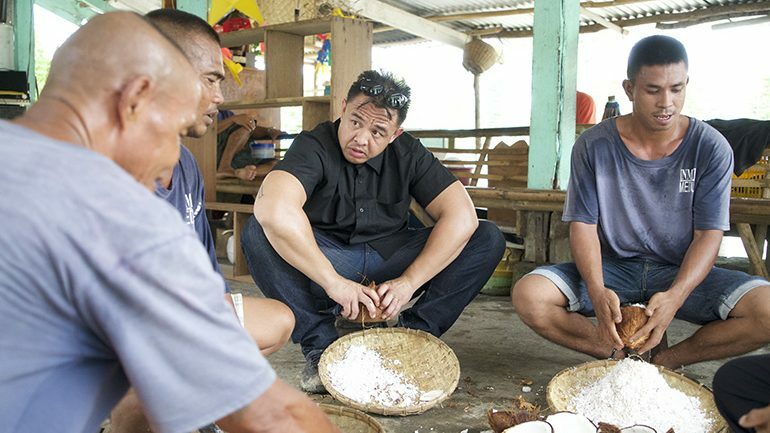 In this series, Filipino-American Chef Johneric Concordia heads to some of Asia’s most notorious prisons to see what’s cooking behind bars. He meets inmates running the prison kitchens and discovers a hotbed of human ingenuity with food. After exploring the inner workings of the prison and its kitchen, Johneric cooks a meal for the inmates from the limited resources available to him in an attempt to bring a different flavor to prison food. But will he succeed in liberating the taste buds of hardened criminals?